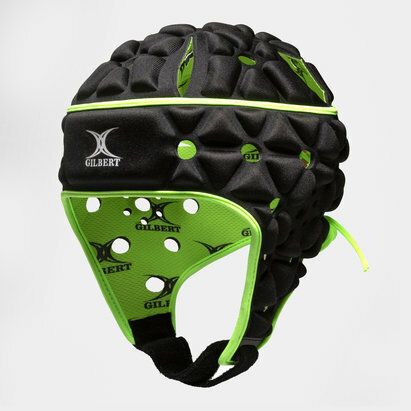 Have full confidence when getting stuck into the action with the X Blades Elite Kids Rugby Head Guard which comes in Blue and Yellow. 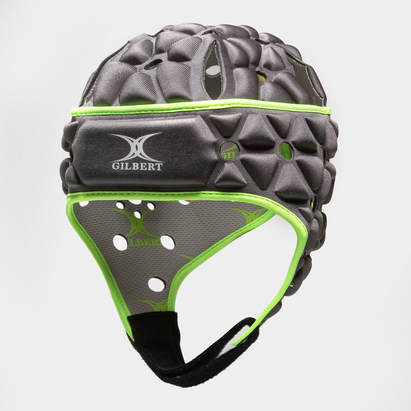 This adults headguard from X Blades has been designed Micro Cellular Foam which is lightweight whilst providing maximum protection around the head and ears. Every aspect of this head guard has been created with player performance in mind. Featuring specially shaped ear apertures to allow for effective communication on the field, the soft overall feel sits comfortably around your head. To achieve the best fit, an adjustable tie over the back of the head combines with a chin strap so you can feel confident that the head guard will remain securely in place.